Oxford Nanopore unveiled an extra £100 million ($140m) in fundraising yesterday, helping it to sustain its ambitions to be a major player in the gene sequencing field. 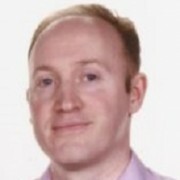 The company is one of the UK’s few biotech ‘unicorns’ – a privately held firm valued at over $1bn – and yesterday’s new cash injection will fuel its expansion into a fully fledged company. 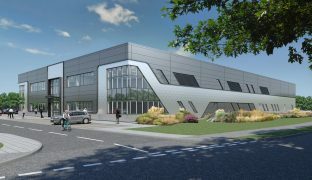 Funds were raised from global investors including GIC (Singapore), China Construction Bank International (CCBI, China), Hostplus (Australia), and existing investors, and will go towards the construction of a new hi-tech manufacturing facility in Oxford, and ramping up of its global commercial operations and development of new products. 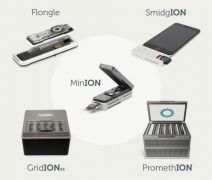 The company’s nanopore analysis devices are its core technology, and these miniaturise DNA sequencers and produce faster and longer genome sequences. In late 2017 it announced a world first: a continuous DNA sequence of more than a million bases, which represents a much longer read-out than existing technologies, and should allow researchers to assemble a complete dataset more easily. The company believe that its MinION device -about the size of a mobile phone – will disrupt the DNA sequencing market in the commercial world and the consumer market. That means it wants to take on the commercial DNA sequencing firm giant Illumina as well as companies like 23andMe and Ancestry.com, by offering its handheld devices at a low cost to a mass market. The new fundraising round was greeted with much fanfare – including glowing praise from the Prime Minister Theresa May in a prepared statement – but the company must now follow up on its promise by growing revenues. It hasn’t yet disclosed its 2017 accounts, but its revenues a year earlier totaled just £4.53 million, while its annual losses stood at £59 million. This makes it a minnow to the DNA sequencing blue whale of Illumina, which earned $2.75 billion last year. Nevertheless, its chief executive and founder Dr Gordon Sanghera believes the company’s ability to provide services such as direct RNA sequencing, and full-length transcript and viral genome profiling will help make it a technology of choice. “Our business is moving quickly, from personal sequencers into high-end sequencing and distributed analyses. In recent weeks, both Oxford Nanopore and our customers have shown very high yields of data from PromethION Flow Cells, demonstrating low-cost long-read nanopore sequencing at large scale,” said Sanghera. 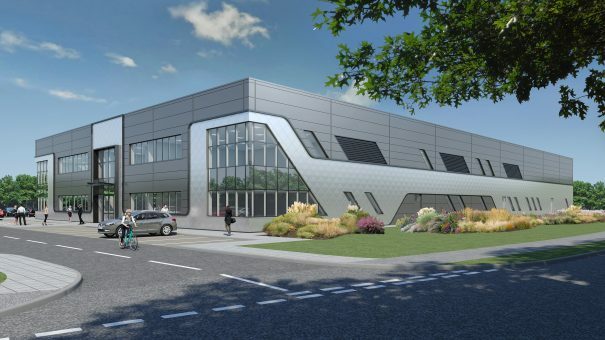 A symbol of the firm’s confidence will be the construction of a new bespoke 34,000sqft manufacturing facility on the Harwell Science and Innovation Campus in Oxford. The flagship building has been designed to resemble the firm’s pocket sequencer the MinION, bringing a dose of Silicon Valley style confidence to the Harwell Innovation site just south of Oxford’s dreaming spires. The company hasn’t made any moves towards an IPO yet, but this looks like a likely target as investors will be looking for a return on the running total of £441m ($623m ) invested in the firm so far.